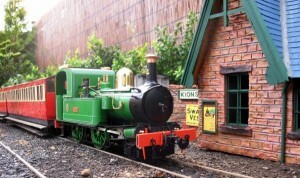 As well as our extensive network of local area groups, many of our members belong to some of the online groups – mailing lists, Facebook groups, forums and others – which exist to cover different aspects of our hobby. 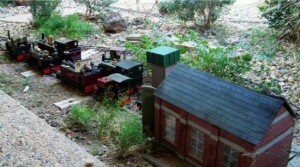 The Association eGroup is a “closed” group open only to members of the Association, to discuss Association business and modelling in 16mm scale. 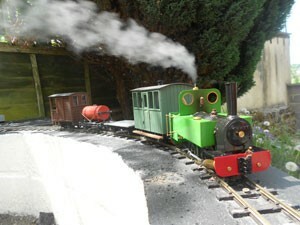 The 16mm Association Facebook Group exists to share in the joy of running model Narrow Gauge trains of a suitable size and scale for use outdoors. You do not need to be a member of the Association to join or post on this group. The 16mm Association Junior Network is for members up to the age of 18. 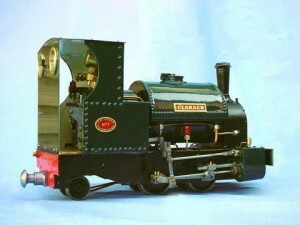 Ken Matticks runs the original eGroup devoted to the modelling of narrow gauge prototypes in 15mm/16mm scales. 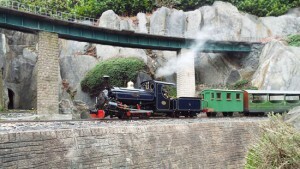 Bob Young runs a Yahoo Group dedicated to the building of Live Steam Model Locomotives. 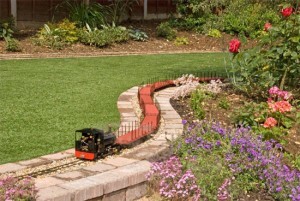 The Garden Railway Forum is an international community of members both young and old who welcome newcomers and experienced modellers to share their experiences online. 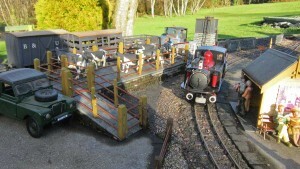 Mike Buttell runs a site dedicated to modellers of the railway systems of the Isle Of Man, working in 15mm scale or thereabouts. 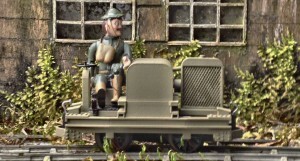 Martin O’Keeffe runs the 16mm Military Narrow Gauge Facebook group. If there is another mailing list, Facebook group, forum or other online group that you think should be listed here, please get in touch at webmaster@16mm.org.uk.